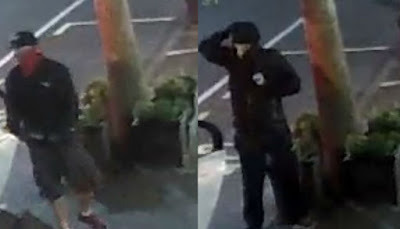 Two years ago, on the morning of Saturday, 1 April 2017, a stolen Ford Courier utility vehicle drove up Parnell Road close to the city centre in Auckland, New Zealand between 3:30 and 4:00 am. As it neared the International Art Centre, it then turned and reversed twice into a large plate glass window, at the front of the gallery. 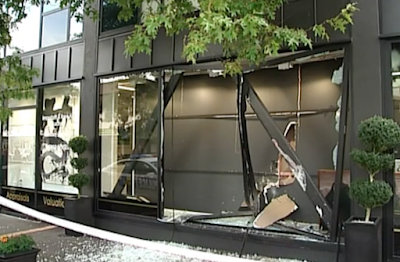 Having smashed in the window, the driver of the Ford and a second suspect, who appeared on the scene at the same time driving a white 2016 Holden Commodore, entered the gallery through the broken window. Wearing bandanas, black gloves and dark sweatshirts, the pair climbed through the broken window and snatched two iconic Māori portraits: one of Chieftainess Ngatai – Raure and another of Chief Ngatai-Raure loading them into the back of the Holden Commodore. The artworks, by 19th century Bohemian-born and Viennese-educated émigré artist Gottfried Lindauer, were meant to be the centerpieces of an upcoming auction. Stolen in less than a minute, the paintings were valued at around NZ $350,000 - $450,000 each. 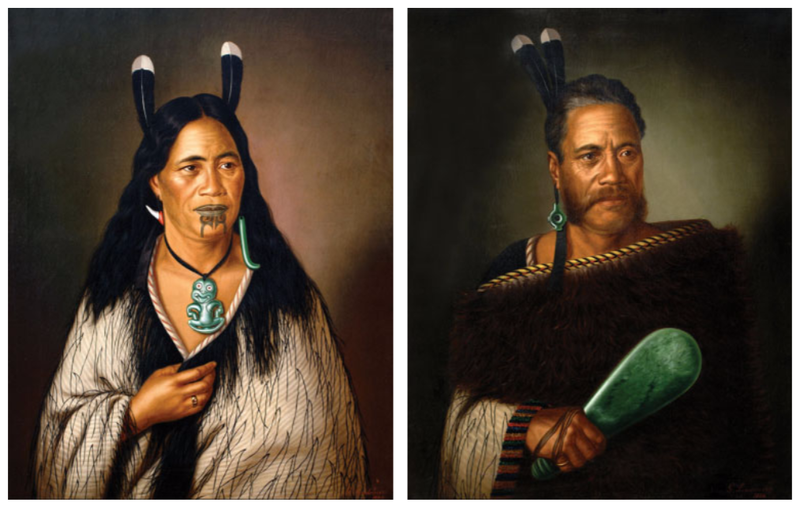 The signed and dated oil on canvas portrait of Chief Ngatai-Raure was painted in 1884 and shows the Māori chief adorned with two Huia feathers and a pounamu earring holding a greenstone mere. The portrait of Chieftainess Ngatai – Raure, also painted in 1884 shows the Māori chieftainess wearing a cloak. Her hair is adorned with two Huia feathers and wearing a hei-tiki necklace with one visible pounamu earring. At the time of the brazen theft, art world figures expressed dismay at the loss, and characterised Lindauer’s works as “mesmerising and … a significant and critically important record of Maori culture.” And while immediate and extensive publicity both in New Zealand and elsewhere ensured that a legitimate mainstream sale or disposal of the artworks was unlikely, two years one the two works of art remain missing. Any information on the thieves or the white 2016 Holden Commodore should be reported to Auckland City Police or anonymously via the New zealand Crimestoppers tip line: 0800 555 111.